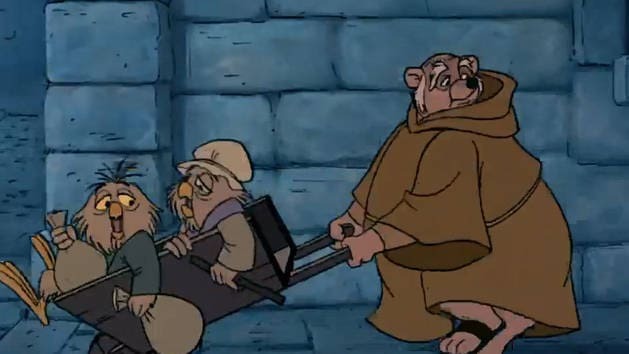 Robin stages a jailbreak, freeing Friar Tuck. 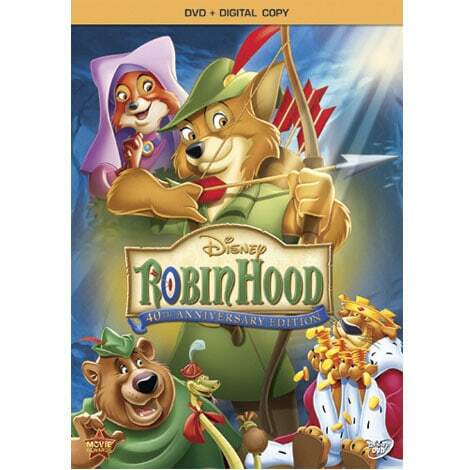 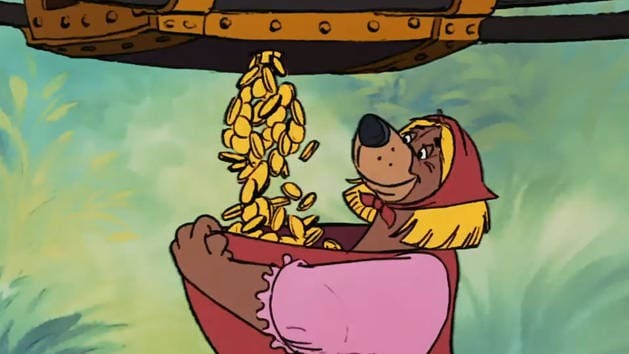 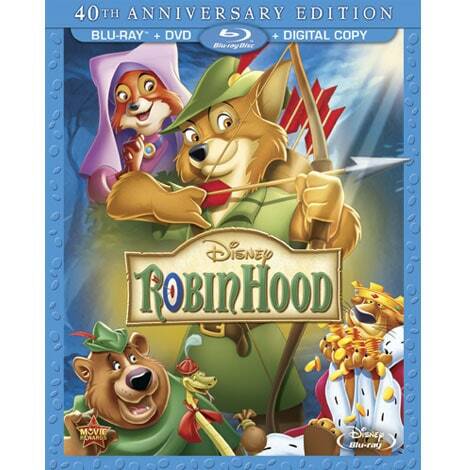 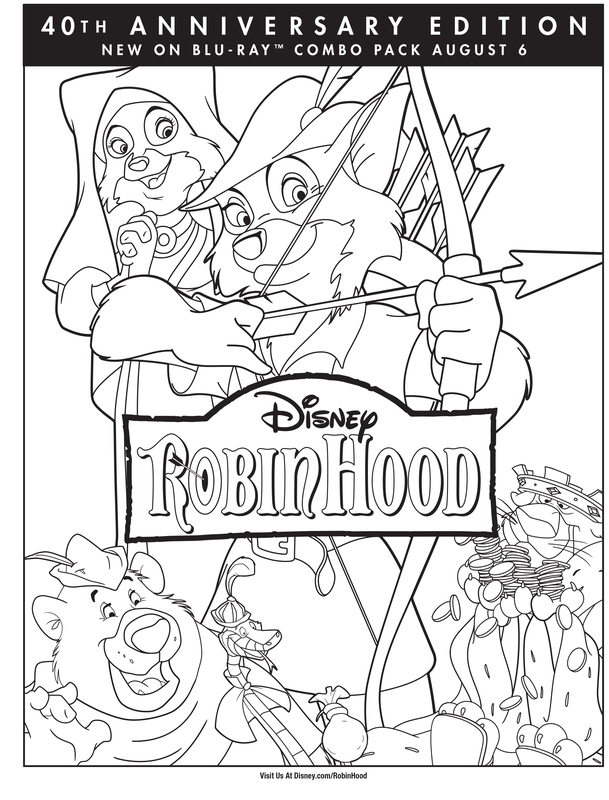 Robin Hood and Little John steal Prince John's gold coins. 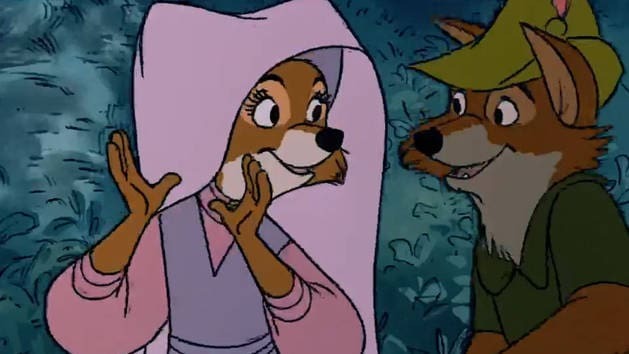 Maid Marian dances with the residents of Sherwood Forest. 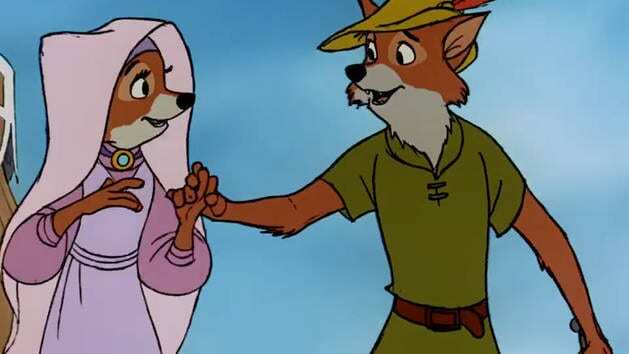 Robin proposes to Maid Marian in the middle of a fight.